Toyota Motor Sales Customer Cash Back - Eligible consumers may be qualified to receive TMS Customer Cash on select models. Cash back offer cannot be combined with any other special offers. 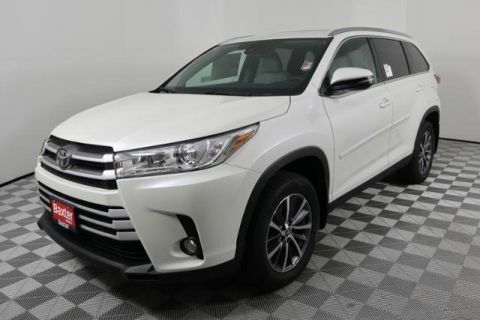 Toyota Financial Services (TFS), in partnership with Toyota Motors North America (TMNA), is pleased to introduce the All-New 2019 Q1 Toyota Loyalty Program effective April 2, 2019 through July 8, 2019. This program will use a new data-driven approach to target and retain current TFS Retail and Lease customers in your market area. Qualifying customers are eligible for a $500 Loyalty Rebate Certificate to finance or lease any New Toyota vehicle (excluding fleet models) with Toyota Financial Services (TFS) through a participating Toyota dealer. Program overview: -The program will run from April 2, 2019 through July 8, 2019 targeting 148,000 retail and lease customers. -All New Toyota vehicles are eligible for the rebate (excluding fleet models). -All Toyota models are eligible to be targeted for the offer. -The program uses three models to identify eligible customers based on the likelihood that customers will be in-market to purchase or lease a new vehicle within the next six months (180 days). Contact the dealer for more information.